PARADISE RECREATIONAL SPORTS has much to offer. Our store has everything you would expect to find in a convenience store and more! With Beer and Liquor, Gas, Diesel and Propane, you can enjoy friends, travel the area....and stay warm when the temperatures drop. 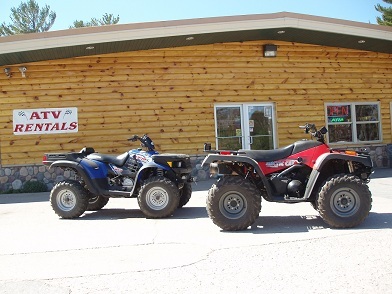 Snowmobile and ATV's are sure to offer everyone in your family the opportunity to enjoy the outdoors. Camping, hunting and fishing supplies are here, along with parts and accessories for your snowmobiles and ATV's. Whether you are here for a day or the summer (or winter! ), let us make your time in Paradise more enjoyable and memorable. Please browse our website for more information and feel free to contact us at our email paradiserecsports@yahoo.com if you need further assistance. Check out our Facebook page and become a fan. 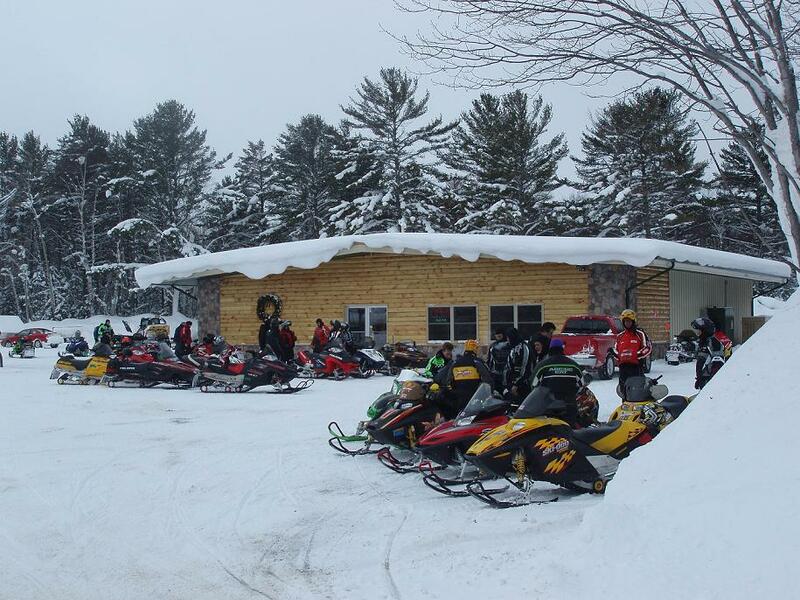 SNOWMOBILES are now available....see our Snowmobile page for more information. Copyright . 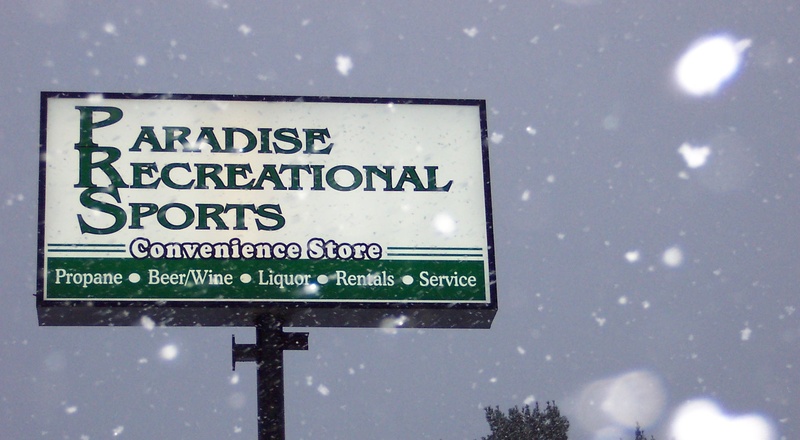 Paradise Recreational Sports. All rights reserved.